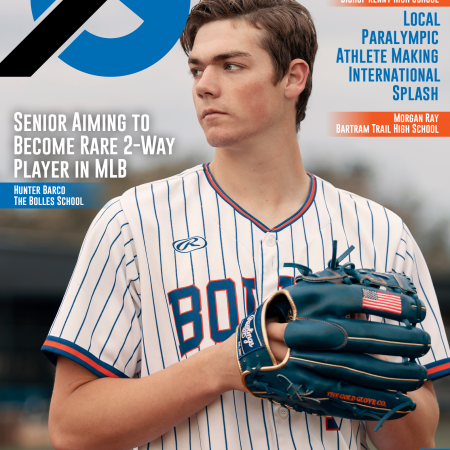 Stay In The Game by purchasing South Georgia’s April/May 2019 magazine today! 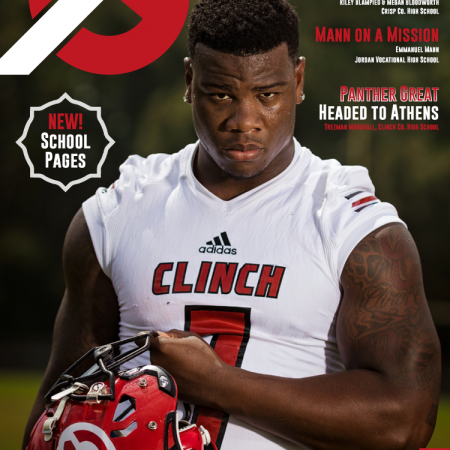 Get your hands on a copy of South Georgia’s April/May 2019 Edition! This issue’s cover Caroline Sullivan, senior at Tiftarea High School, has danced 15 out of the 18 years of her life. She was born with a rare congenital birth defect called Sprengel’s Deformity, and uses dance as her therapy. Like always we have included other inspirational stories of remarkable student-athletes across South Georgia.